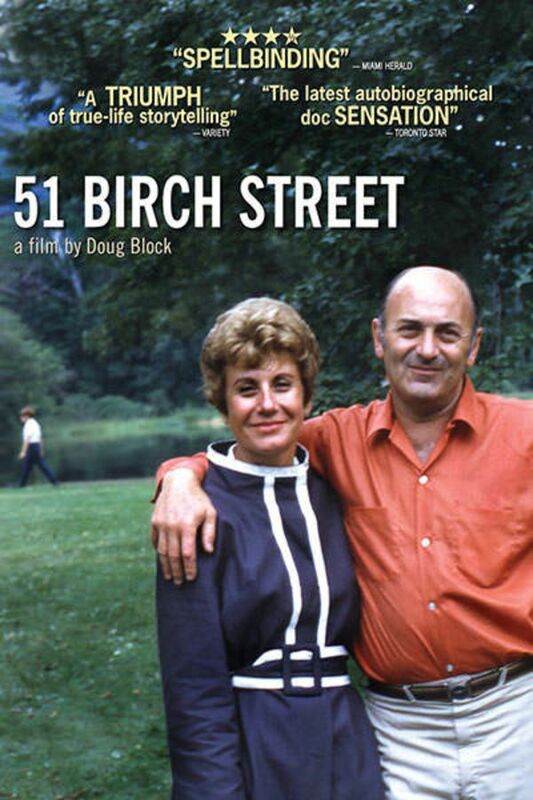 Filmmaker Doug Block had every reason to believe his parent's 54-year marriage was a good one. So he isn't prepared when, just a few months after his mother's unexpected death, his 83-year old father, Mike, phones to announce that he's moving to Florida to live with "Kitty", his secretary from 40 years before. Wow, proves that one never truly knows what goes on behind closed doors and how private thoughts and feelings can effect others thoughts and feelings. I found the story very flawed. Mira is a wonderful woman with deep emotional depth and Mike, her husband, a silent. self-centered man. He makes the judgement of his wife as "..What true love meant, I don't think she understood. She had fantasy love." The only reason she missed out on true love was because she married him. He certainly had an affair of long standing with Kitty, to connect with her only months after Mira died. The film made me very angry. She didn't have a choice for freedom. There is also a possibility that he was responsible somehow for her death. Reflective on a very personal level. Reminds me of the day I finally saw my mother as a woman (minus my umbilical cord), which opened the door for forgiveness and healing, and mutual understanding, compassion and respect. IMO, it’d be good for every 17+ year old person to see this.